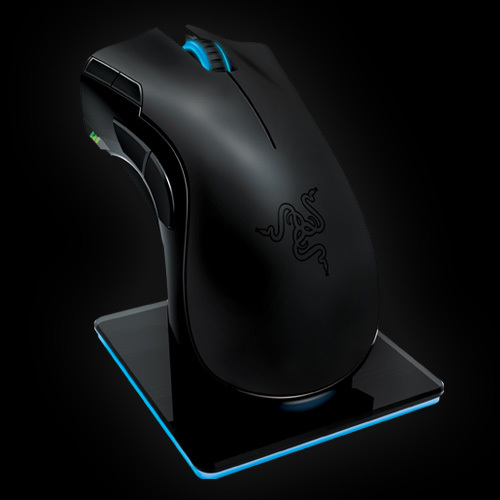 At the Consumer Electronics Show, Razer™ unveiled a cutting edge of gaming peripherals including the Razer Mamba™, a high precision wireless laser gaming mouse, and the Razer Carcharias™, a circumaural audio headset. This new suite of Razer products will give gamers the competitive edge and allow for enhanced game play for longer periods of time. With an emphasis on product design and a focus on proprietary Razer technologies, these latest products will help gamers amplify performance levels with faster response times, increased precision and offer unique design features. The Razer Mamba also includes a host of features like Razer Synapse™ on-board memory that lets gamers store and bring their mouse settings wherever they go. 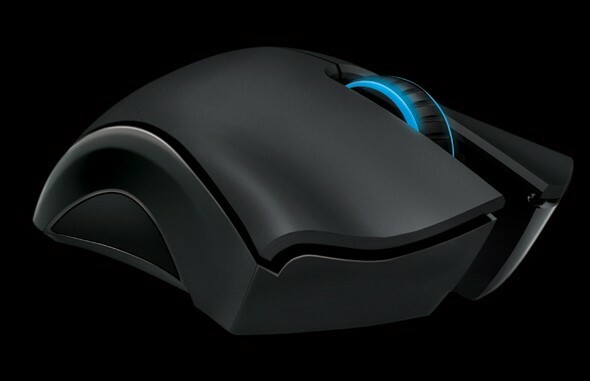 And the world’s fastest 5600DPI Razer Precision™ 3.5G Laser sensor, the Razer Mamba wireless gaming mouse lets gamers move with lightning speed and precision to easily escape from becoming prey. 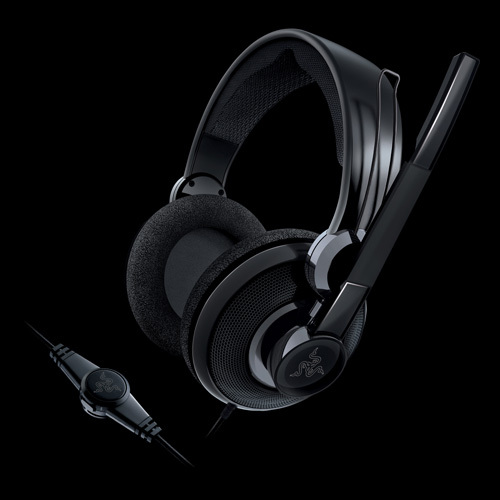 The Razer Carcharias is the essence of uncompromised comfort and audio clarity. The Razer Carcharias contain certain key features focused on comfort, like a circumaural shape to allow full over-ear coverage, interchangeable ear pads for a custom fit and a fully adjustable headband. The Razer Carcharias headset boasts superior audio clarity, deep, thumping bass and a noise filtering microphone. An inline remote lets users quickly and easily adjust volume and mute the microphone. • Sensitivity (@1kHz, 1V/Pa): 102 ± 4dB at 1 kHzMax.